At the end of March, the international cream of the specialist honing industry came to Nagel Maschinen- und Werkzeugfabrik for the 5th Honing Symposium in Nürtingen. 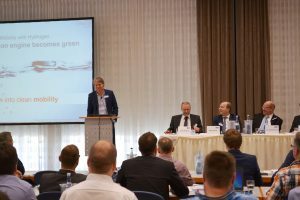 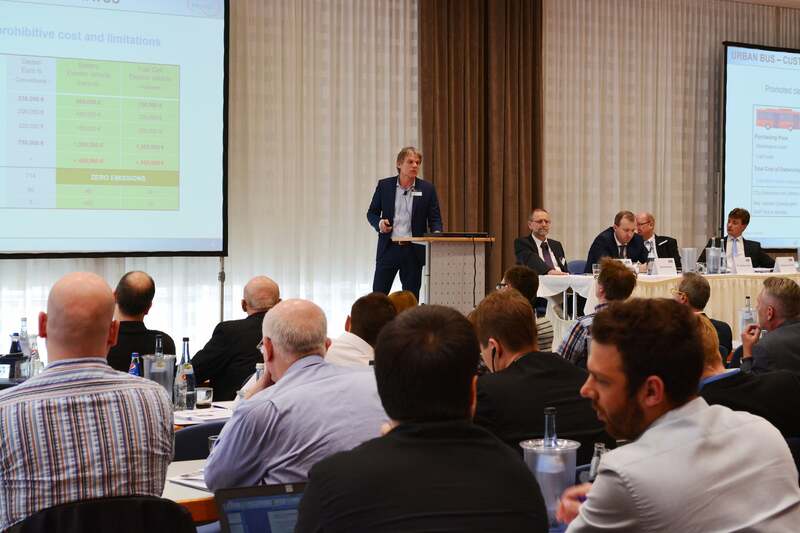 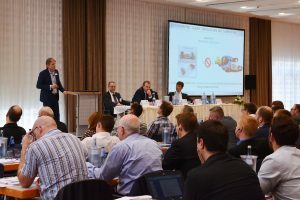 Around 150 people attended the “world’s only specialist event” of this type held in the town on the Neckar river, where various topics were discussed, including the future of the internal combustion engine. 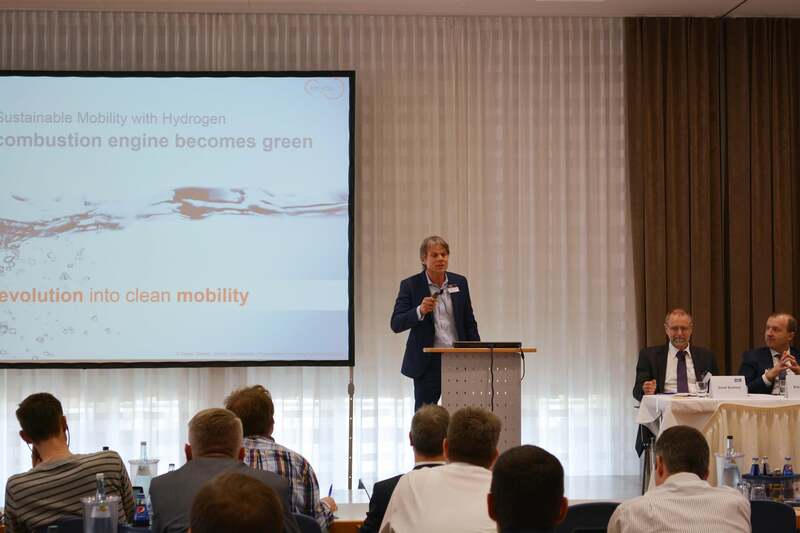 One of the speakers was Tom Korn, CEO and Founder of KEYOU, who used his half-hour talk to drum up lots of interest in the “green combustion engine” amongst his audience.